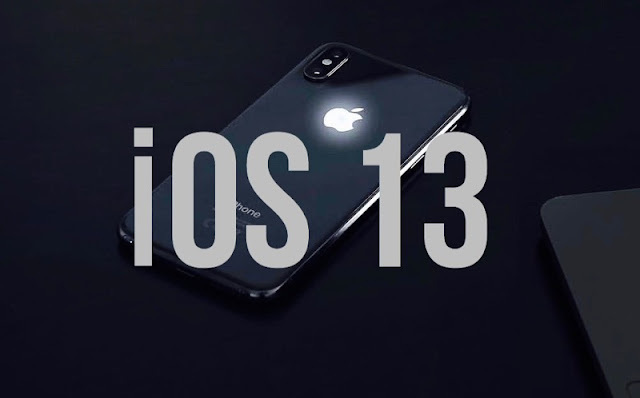 Apple Mobile Software: Here is complete list of iOS 13 Supported devices list including new iPhone XS, iPhone XS Max, iPhone Xr. we are confident that iOS 13 will be one of the most ambitious updates for Apple all the time. Let's look at the concept in more detail. The question of supporting old Apple devices becomes especially relevant when several months remain before the release of the new version of the operating system. iOS 13 will not be available on iPhone 5s, iPhone SE, iPhone 6, iPhone 6 Plus, iPhone 6s and iPhone 6s Plus. With the update, Apple plans to improve the performance of old devices. Therefore, applications run 40% faster, the keyboard works 50% faster, the camera - 70% faster. And all this on older devices. The company has significantly worked on optimization, so even older processors will be able to deliver maximum performance. Apple tends to keep old devices as long as possible. Both iOS 12 and iOS 11 offered support for iPhone 5s and newer, iPad mini 2 and newer, as well as iPad Air and newer. At the time of launch of iOS 12, some of these devices were five years old. Therefore, the failure scenario from several generations of smartphones at once seems unlikely. True, the iPhone 5s and iPhone SE are still unlikely to receive an update. >>> Apple's iOS 13 release date.